We offer a variaty of diffrent tours in diffrent cities / places. Right now we can offer the following tours in Toulouse. 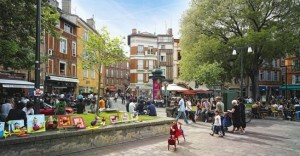 Check out more guided tours and possibilities in Toulouse by contacting us.